Distinguish your look and truly dazzle with TIGI S Factor styling! 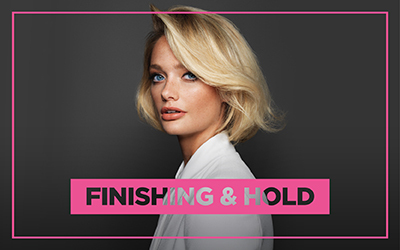 Offering the products that you need to protect, mould and hold your amazing styles, the TIGI S Factor collection always ensures that your hair is the best that it can be. 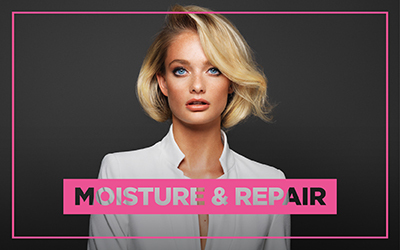 You can enjoy heat protection, colour protection and hydration whilst fighting frizz and shielding your locks from the effects of humidity. Better still, S Factor imbues your tresses with shimmering shine for glamorous and memorable red carpet styling that sets you apart. Offering innovative products which are tailored to your specific needs, TIGI S Factor enables you to stand out from the crowd and impress every day with amazing shimmer and movement.